Judah Friedlander, who is best known for his role as Frank on the hit NBC series “30 Rock,” revealed over the weekend that his favorite part of working on the show is interacting with the other actors and writers -- especially Tina Fey. Alec Baldwin is also someone Friedlander said he enjoys working with on the show, especially when they joke around on set. 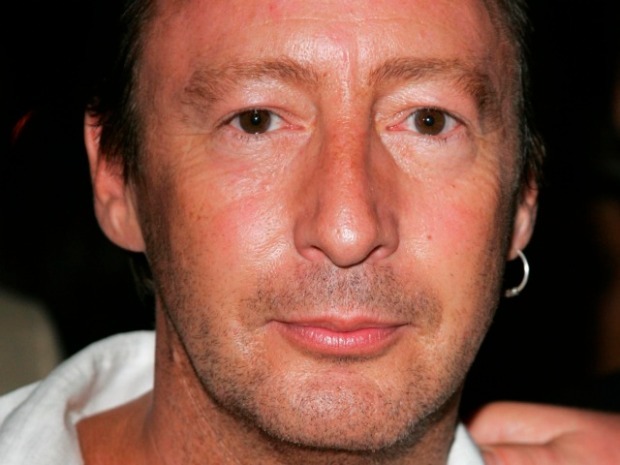 Julian Lennon is in Miami showing his photographs as part of this week's Art Basel frenzy and preparing to release a new album next year. He spoke with Niteside about his busy schedule, his love of his dad's little musical outfit and listening to The Beatles in the digital age. Friedlander, who did two stand-up comedy shows at Comix in the Meatpacking District Saturday night, also said that he personally designs all of the iconic trucker hats his character wears on the show. Friend of Kanye West and star of his music video "Runaway," former Victoria's Secret AngelSelita Ebanks told Niteside at the Victoria's Secret Fashion Show After Party at LAVO Wednesday night that the hip-hop idol has not spoken to her about his rant on Twitter against the media after a "Today" show interview but she messaged him some "kind words just to stay positive." Ebanks also said she misses former head Angel Heidi Klum, who taught her so much. Friedlander recently released the book “How to Beat Up Anybody,” which teaches readers how to fight foes such as ninjas and Bigfoot and even your very own shadow. He often refers to himself as “The World Champion” and said he has an “extra dark black belt” in karate.